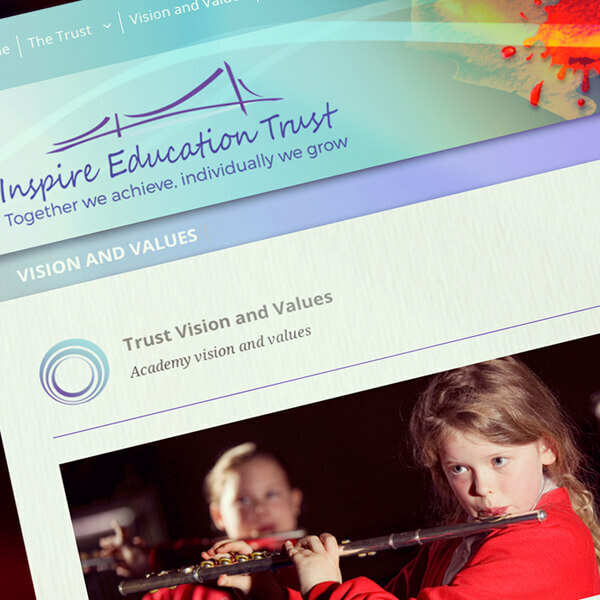 Multi Academy Trust Marketing and Branding. 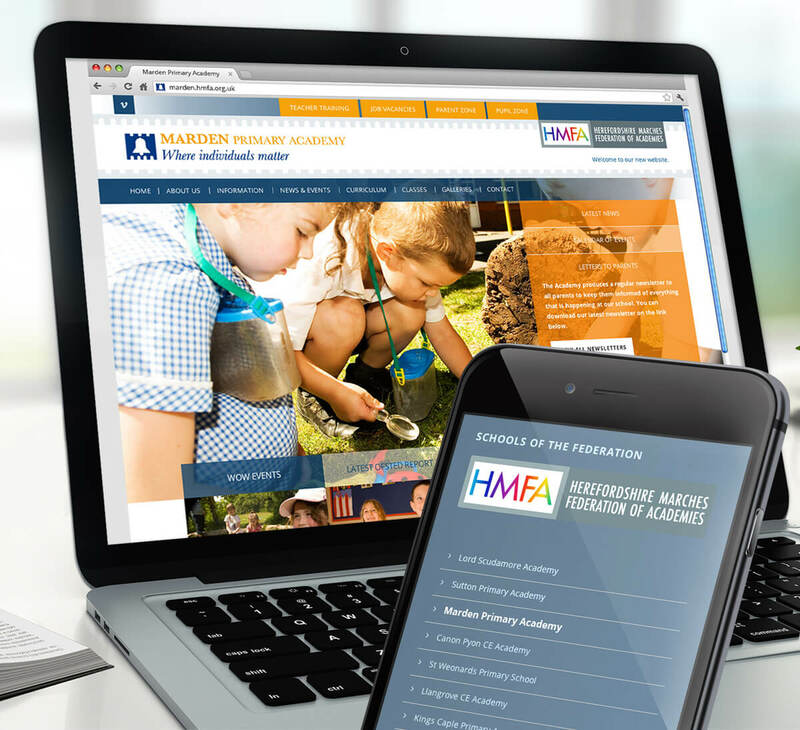 With a vast experience working for Multi Academy Trusts throughout the whole of the UK over many years, we have the expertise to create professional MAT branding solutions and marketing strategies that work at multiple levels and cater for future growth. Listening to clients to understand the structure of their Trust and planned growth within the organisation is a key initial step. Our aim is to develop long term working relationships with MATs and to arrange affordable and flexible pricing plans to accommodate for varying requirements of potential, joining members of the Trust. The process of successful MAT branding is much more than the design of a logo. 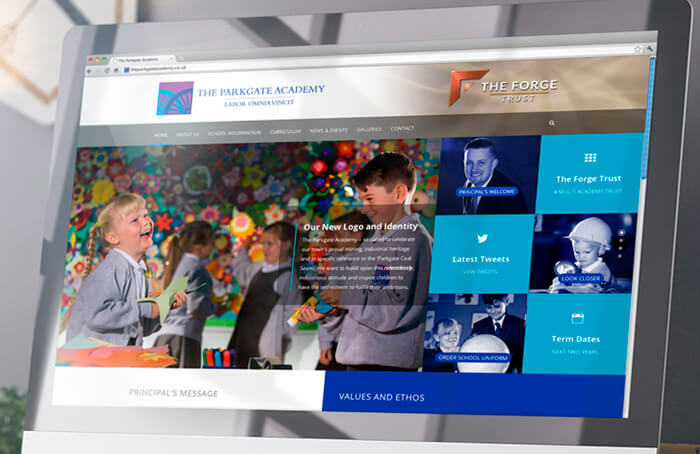 Rather it is the creation of a complete corporate identity style, applied cohesively across all necessary media, digital and printed publications, with strong unity throughout all the member academies. 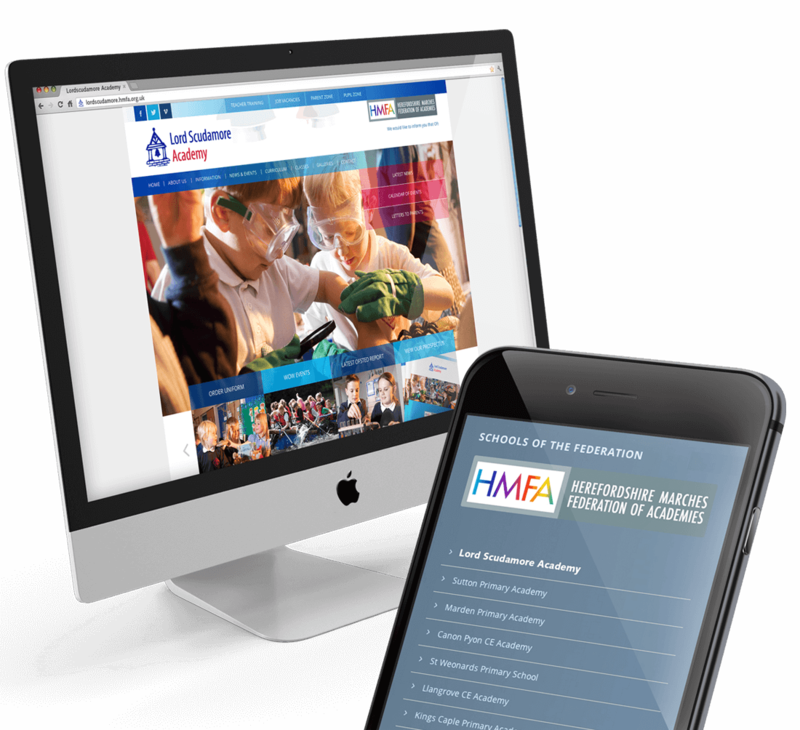 With a vast experience working for Multi Academy Trust throughout the whole of the UK over many years, we have the expertise to create professional MAT branding solutions and marketing strategies that work at multiple levels and cater for future growth. The process of successful MAT branding is much more than the design of a logo. It is the holistic consideration of both logo development together with the complementary design of all other media to which the logo is applied. Listening to clients to understand the structure of their Trust and planned growth within the organisation is a key initial step. 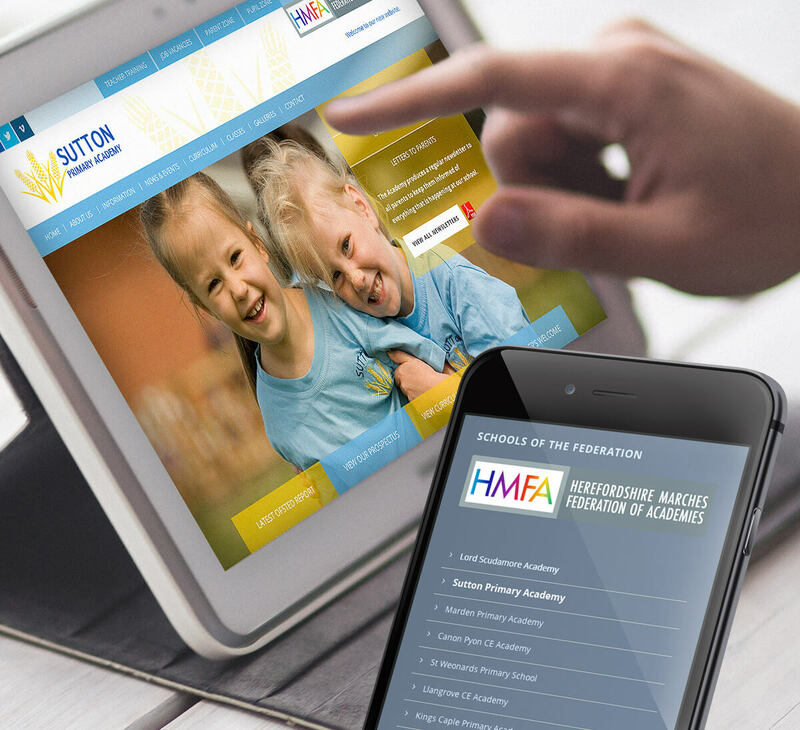 Our aim is to develop long term working relationships with MATs and to arrange affordable and flexible pricing plans to accommodate for different size potential joining members of the Trust. 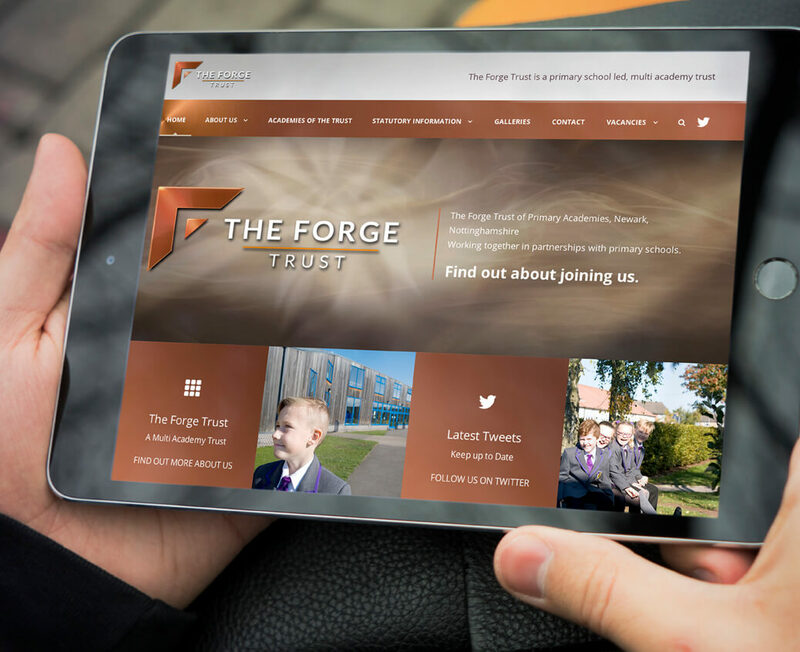 As a multi-disciplinary team specialising in Design within Education, with creative and technical skills in every aspect of the marketing spectrum, we can achieve the most coherent corporate branding solutions by handling corporate identity projects in their entirety, and significantly, bring the most cost-effective pricing. 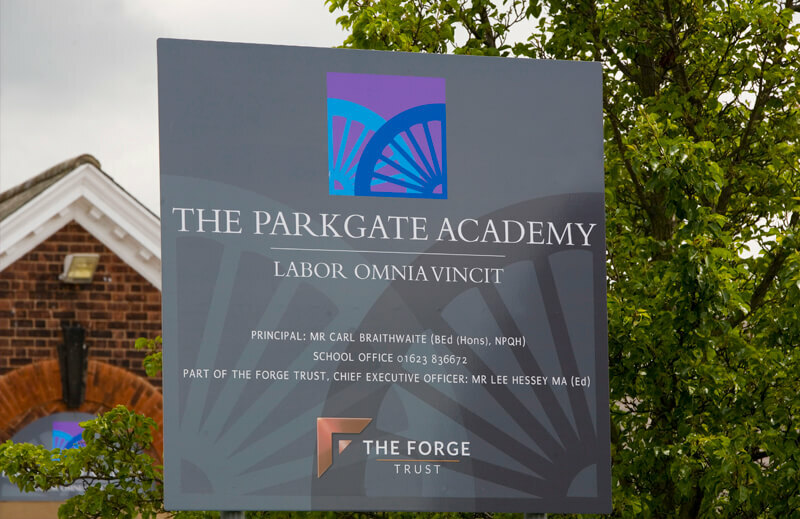 Indeed, it is always our mantra to advise to keep such projects “under one roof’ where possible to ensure coherent application of all graphic elements of an identity upon different media and maintain a strong visual, ‘family’ connectivity of different academies within a Multi Academy Trust. Cutting edge design and a passion for creative and original thinking underpins everything we do. This same passion is applied to the creation of all prospectus and printed literature. with outstanding results. We have a great depth of all print finishes and have been using the same printers for the last 15 years achieving the very highest standards of production. 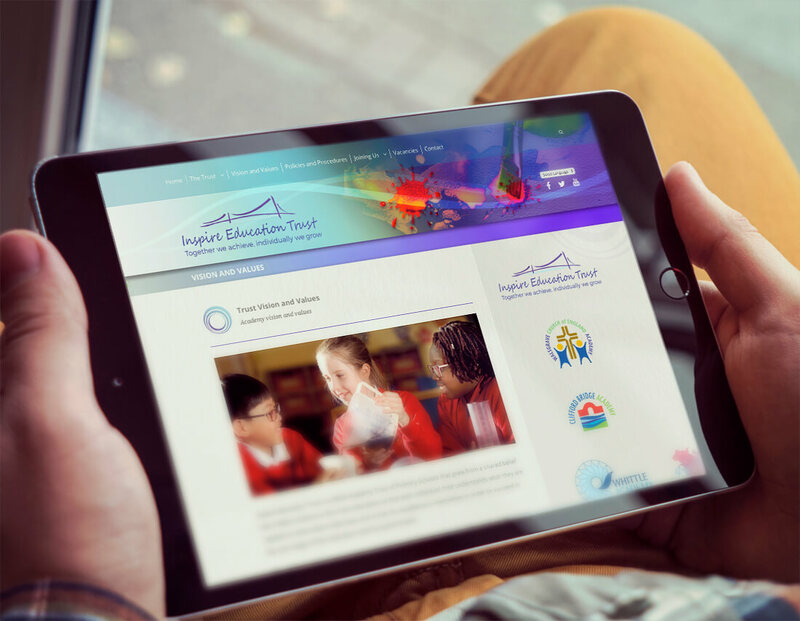 We’ve been working exclusively within the education sector for twenty years with a proven track record,. Our promise is to offer the constant support and advise as your needs may change and continue to work a long side you. 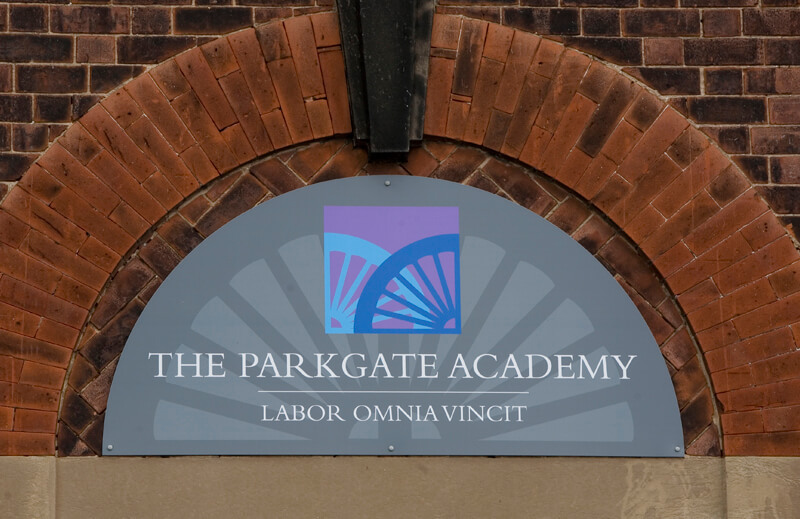 Need to know more about our Multi Academy services?